Get the latest fashion for back to school with wholesalesockdeals! 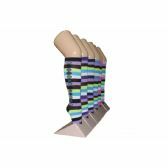 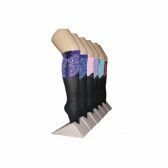 We have everything you need from basic solid knee highs in black, white and gray, wholesale fashion knee highs in fun bright colors and bold stripes, wholesale colorful camouflage knee highs for juniors, wholesale animal prints knee highs and so much more. 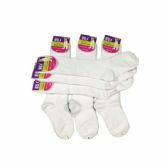 Stock up on everything you need this season at the lowest bulk prices everyday with wholesalesockdeals. 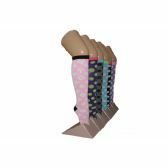 Wanna save on wholesale knee high socks? 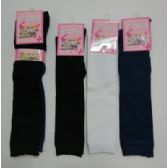 Wholesalesockdeals is your one stop shop for fashion and basic knee high socks for girls. 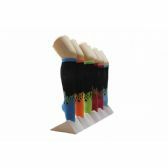 We offer great promtional savings to charities, homeless shelters, childrens center, hospitals, schools and government programs thoughout the country. 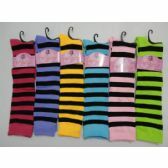 Get the lowest prices and fast shipping on all of our back to school styles. 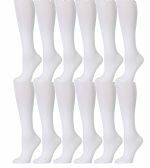 Shop now and start saving money with wholesalesockdeals!